Copyright Notice: © 2018 Viacom International Inc. All Rights Reserved. Created by Stephen Hillenburg. These are the official SpongeBob SquarePants licensed characters, SpongeBob SquarePants. 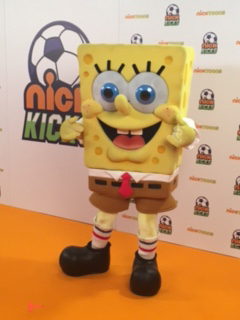 Rainbow Productions holds the UK’s official licence to manage the personal appearances of SpongeBob SquarePants at public events on behalf of the brand owner. SpongeBob lives in a giant pineapple under the sea with his pet snail Gary. He loves blowing bubbles and catching (and releasing) jellyfish and always looks on the bright side of life. He’s also a mean flipper of Krabby patties. 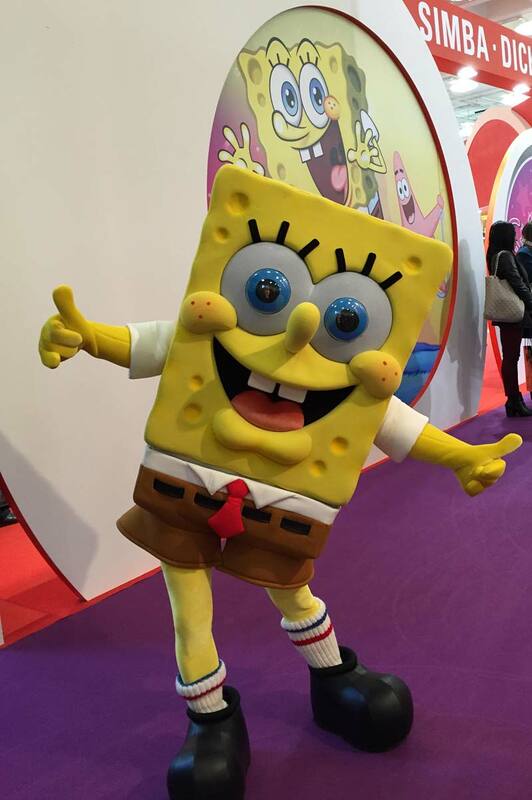 SpongeBob SquarePants celebrated its 200th show in 2016, with the year long marketing theme ‘Laugh Your Pants Off’. 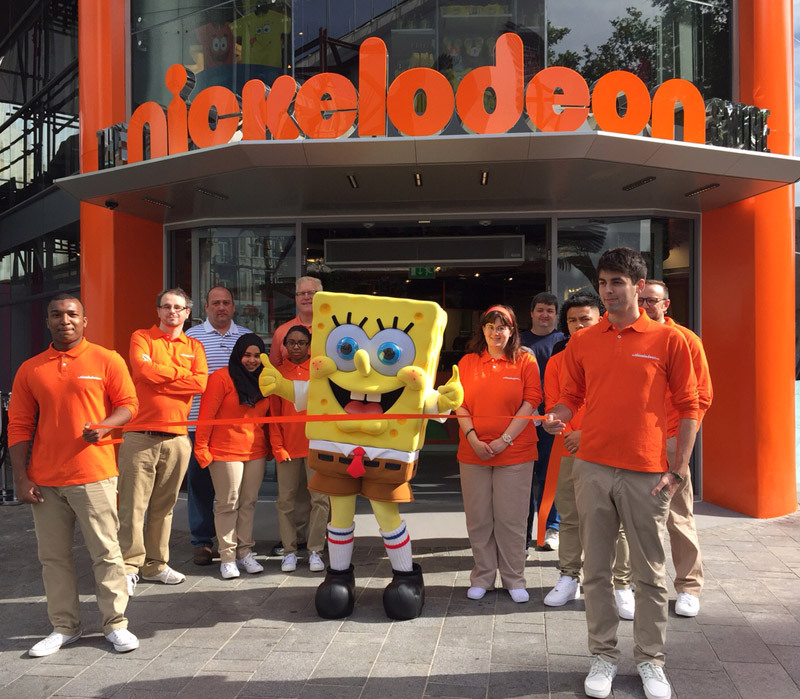 SpongeBob SquarePants is the most widely distributed property in Viacom Media Network’s history. The series’ popularity has made it a media franchise, contributing to its position as Nickelodeon’s highest rated show. The SpongeBob Movie: Sponge out of Water was released in the UK in March 2015, ten years after the release of the first movie in 2005. Over 120 million followers on social media globally. 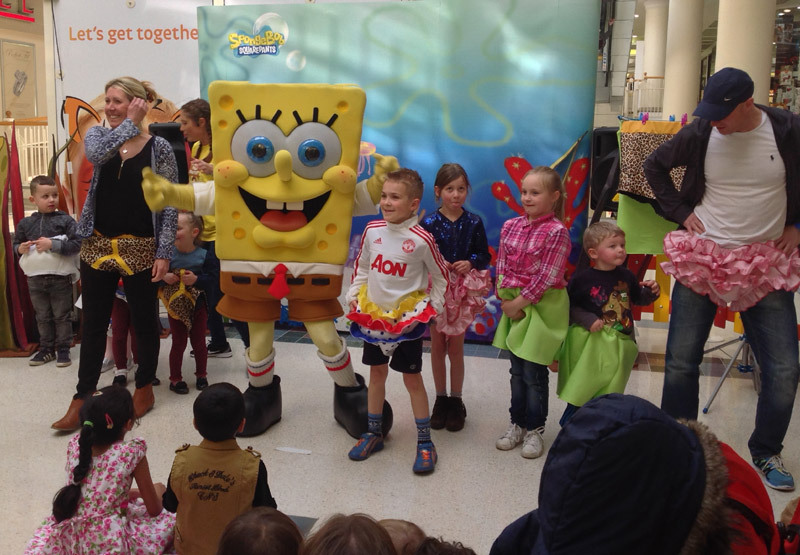 Mascot costume SpongeBob SquarePants is available to attend UK events.